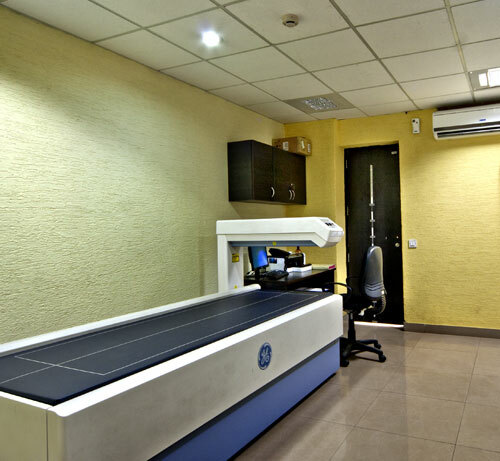 Clumax has rated as the best diagnostic center in Bengaluru by the “THE WEEK” magazine in a survey of standalone diagnostic centers. 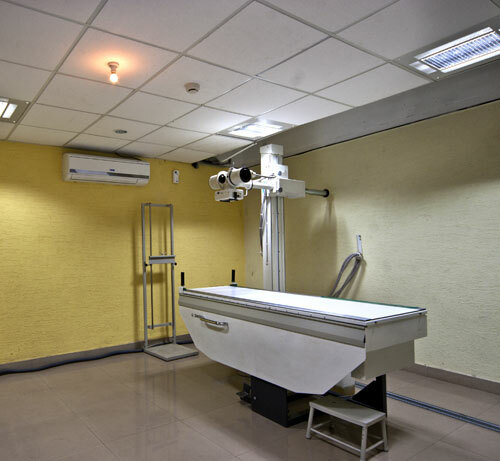 it scored highest on customer satisfaction, Clinical competence (both radiologist and pathologist), quality of diagnosis, a portfolio of services and so on. 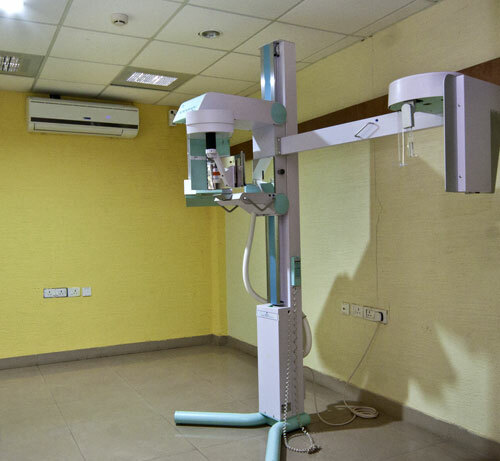 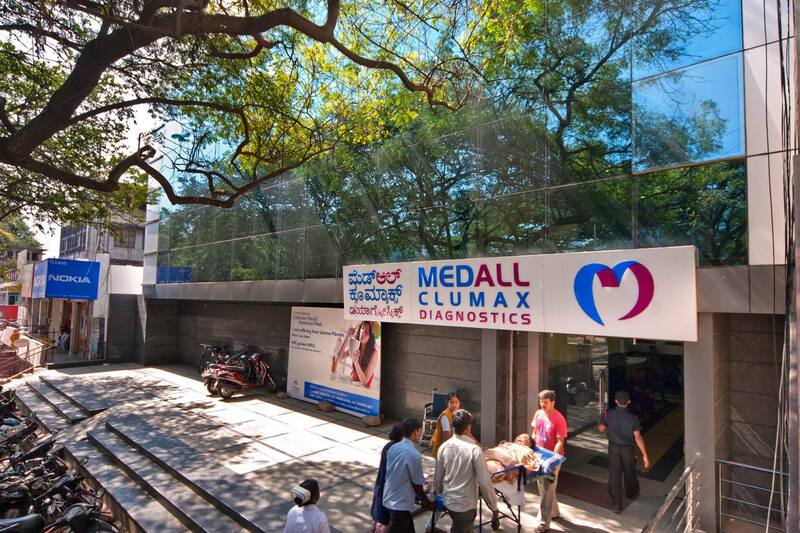 Clumax diagnostics was recently acquired by Medall Healthcare which is a chain of medical diagnostic service providers in India. 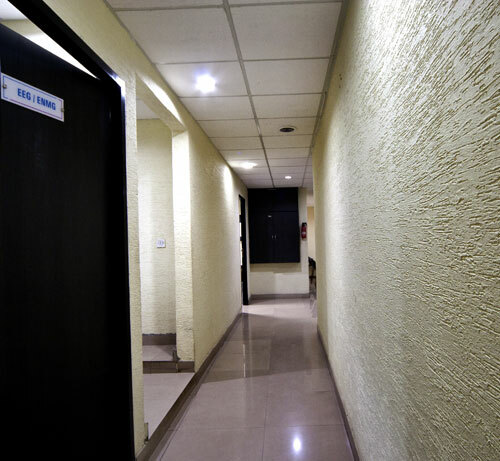 Siddeshware Constructions has done Civil Interiors works for them. 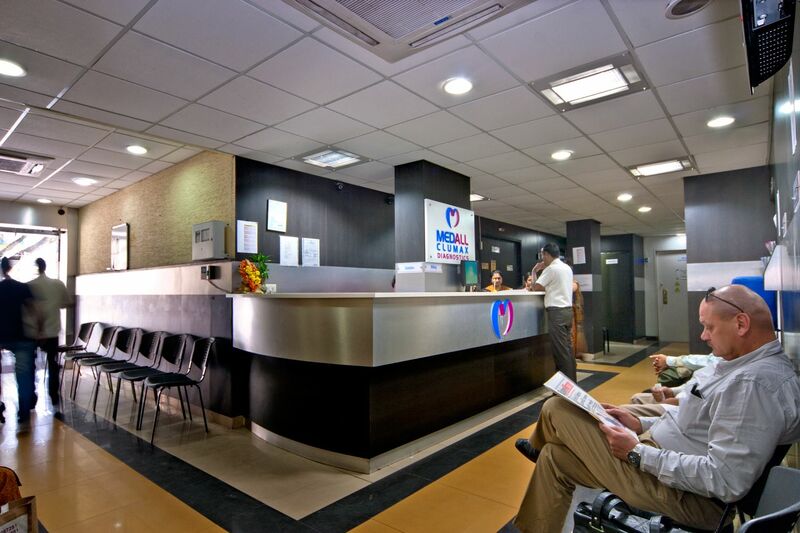 Please see the interiors images by clicking the bottom circle which reflect our work by a dedicated team.